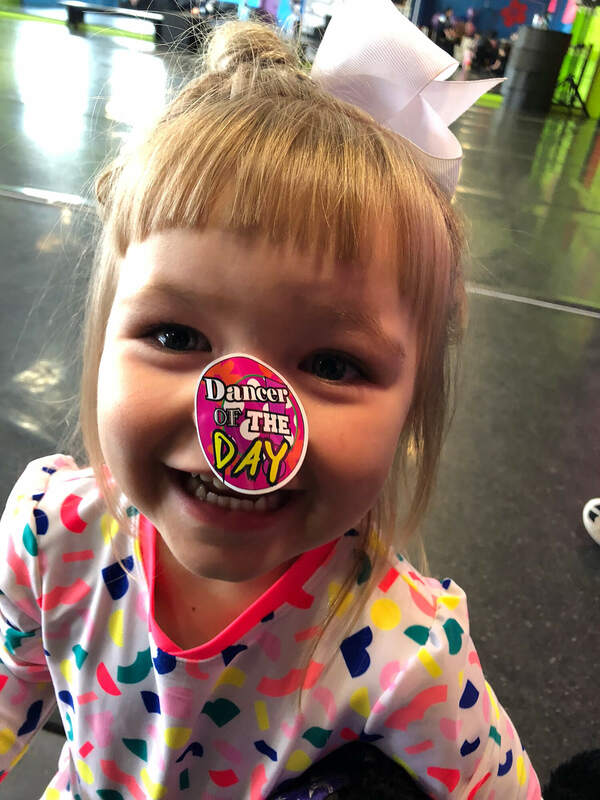 Our littlest dancers spin, turn, leap and whirl into the exciting world of dance with T&D’s three age specific and stepping-stone classes. 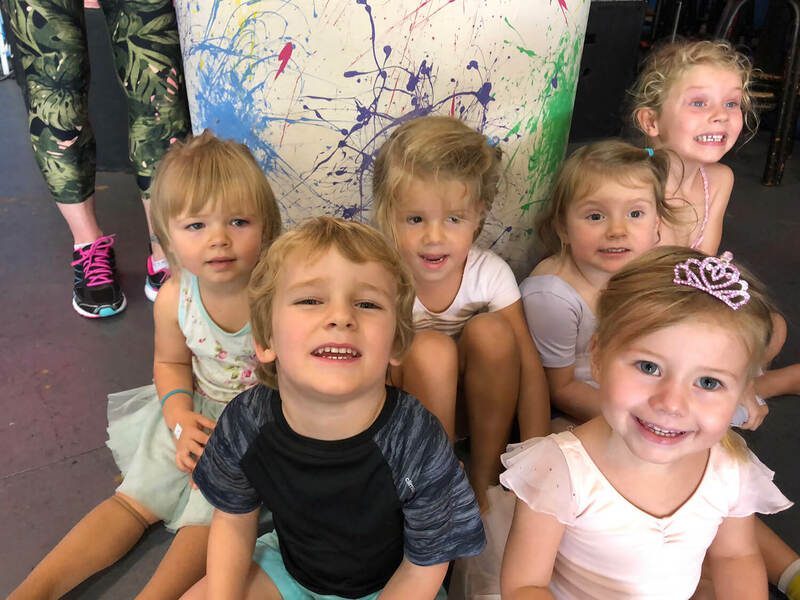 Our wonderful junior school faculty cleverly combine teaching the foundation technique in classical ballet, jazz and tap while still managing to keep the classes challenging and quick-moving. 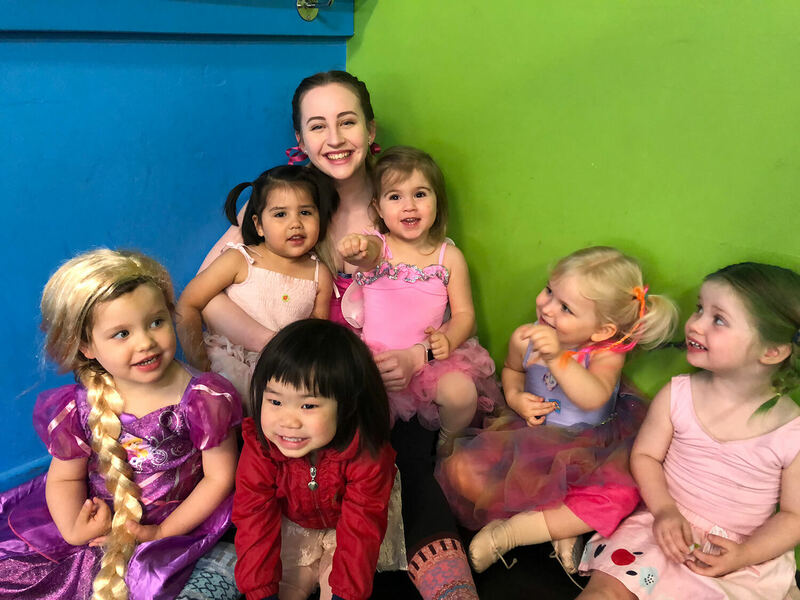 Children will also discover their own voices and gain the confidence to sing in tune while learning safe vocal technique with our qualified singing instructors. Weekly Advanced Jazz technique classes are a permanent fixture at T&D and cater for advanced dancers and young professionals looking to keep audition-fit while in between contracts or working towards landing that first dance job. 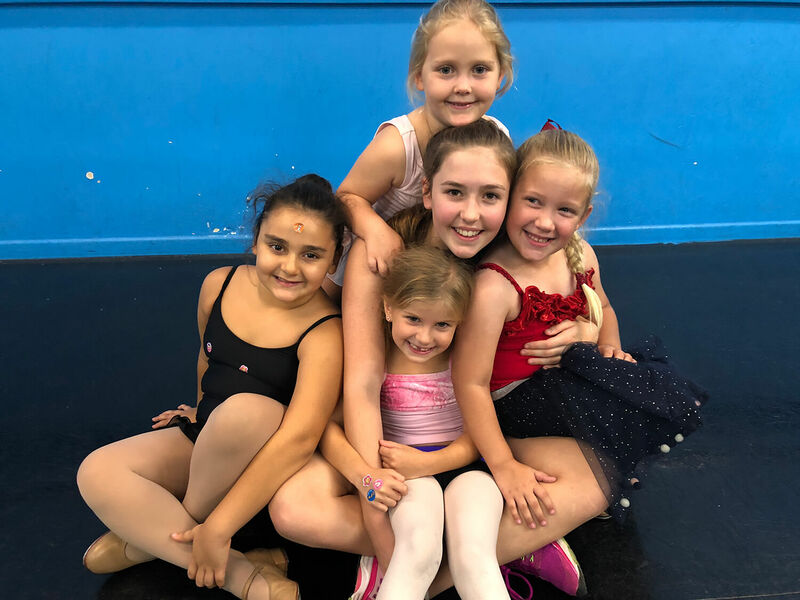 And for the dedicated ballet dancer, we have an open level ballet technique class with Guy Wheatstone (Royal Ballet School, Queensland Ballet Company). 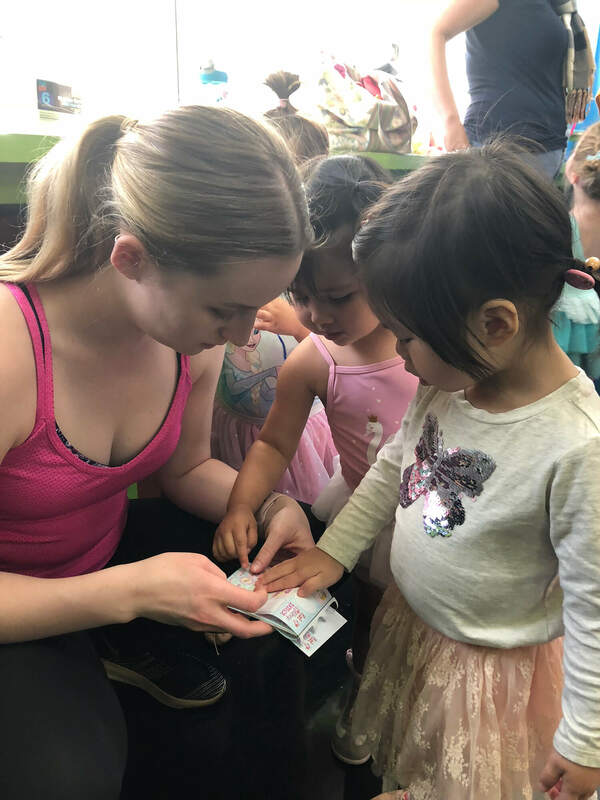 This class caters to ballet dancers of an advanced level (RAD Advanced Foundation or above) and is designed to both challenge and provide an amazing workout. Everyone is welcome to our open classes and no bookings are necessary, just pay at the door. 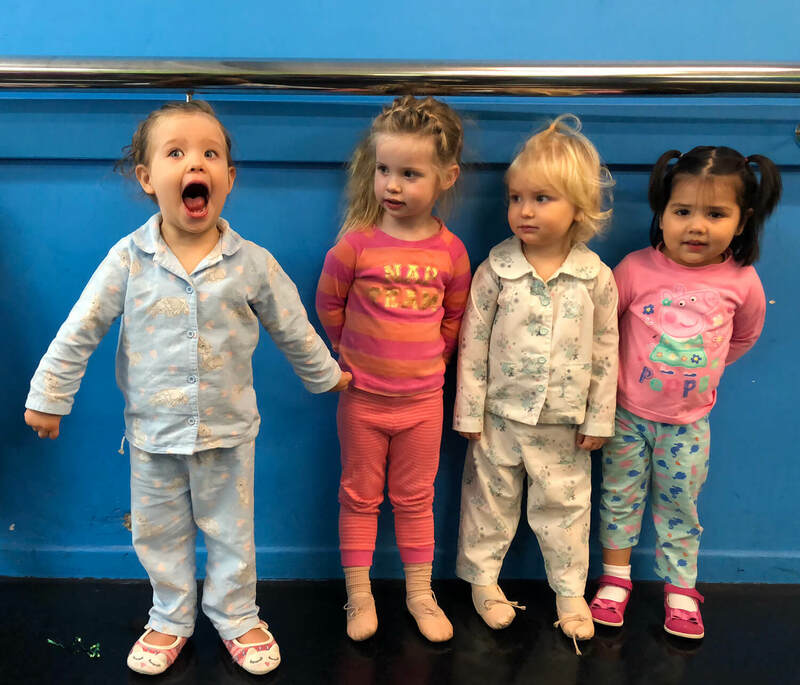 Join us for a class this week! Preparing for dance exams develops strong dancers. Dance examinations give students the opportunity to learn a challenging dance syllabus, master it and then perform it for an examiner. 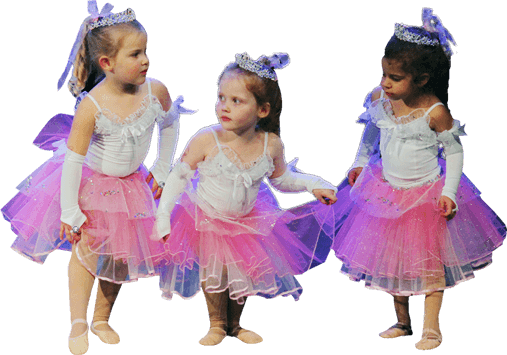 We proudly offer RAD Ballet Exams and CSTD Jazz, CSTD Tap and CSTD Musical Theatre Exams for all ages and levels. 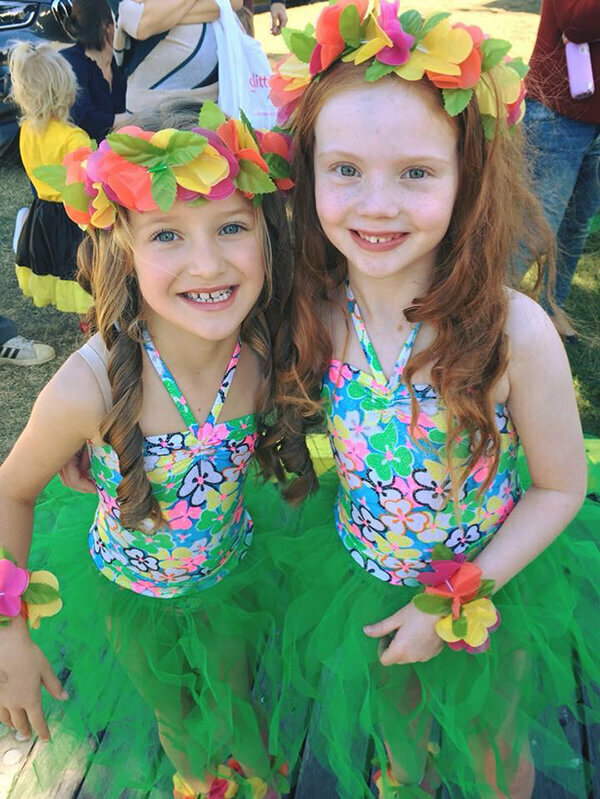 All teachers at Theatre & Dance are qualified and highly experienced. The Royal Academy of Dance is one of the largest and most influential dance education and training organisations in the world (spread across 83 countries) with HM Queen Elizabeth ll as the Academy’s patron. 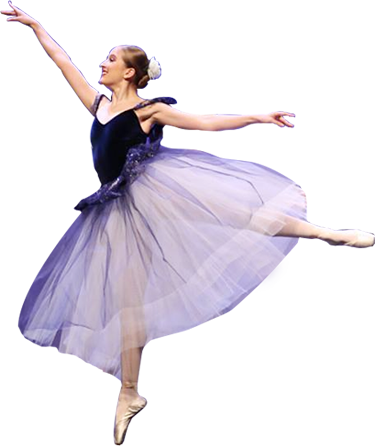 This syllabus has been designed to give the necessary training to students wishing to study classical ballet seriously and to the highest level with a possible view to following a career in dance. T&D offers all levels from Grade 1 – Advanced 2. This syllabus offers a structured training system in tap, including barre and centre exercises, specialty tap steps and tap routines. Exams are offered for all levels from Foundation – Diplomas. This syllabus offers a structured and complete training system in jazz, including stretch, strength, turns, leaps & dance routines. Exams are offered to all levels from Pre-Modern – Diplomas. 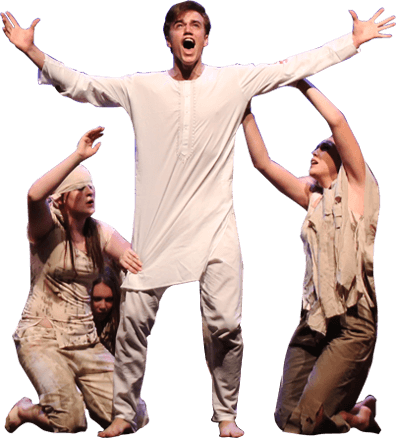 Renowned musicals are studied at each level and will include dialogue, song, dance, stagecraft and musical theatre. the Certificate III in Dance. The Cert III in Dance course gives students a great introduction to full time training and the performing arts industry. The course is only one day a week so students can complete this while still at school. If you are serious about becoming a professional, this course is a wonderful start to your career in addition to completing a Vocational Education and Training (VET) certificate which becomes a supplementary qualification towards your QTAC Tertiary Selection Rank. This rank can be considered in addition to your OP but does not affect or change your OP (or the soon to be introduced Australian Tertiary Admission Rank system). This course is 90% practical, in-studio time to ensure students are gaining advanced skills and technique in all genres of the performing arts industry. For those who desire a professional career in the dance industry in either training or performance or for those looking to improve their dance technique for personal gain this course is the perfect fit! Applicants should have a strong basic training in at least two disciplines: Jazz, Contemporary, Classical Ballet, Hip Hop or Musical Theatre. Every year in January Theatre & Dance offers two comprehensive summer training programs. 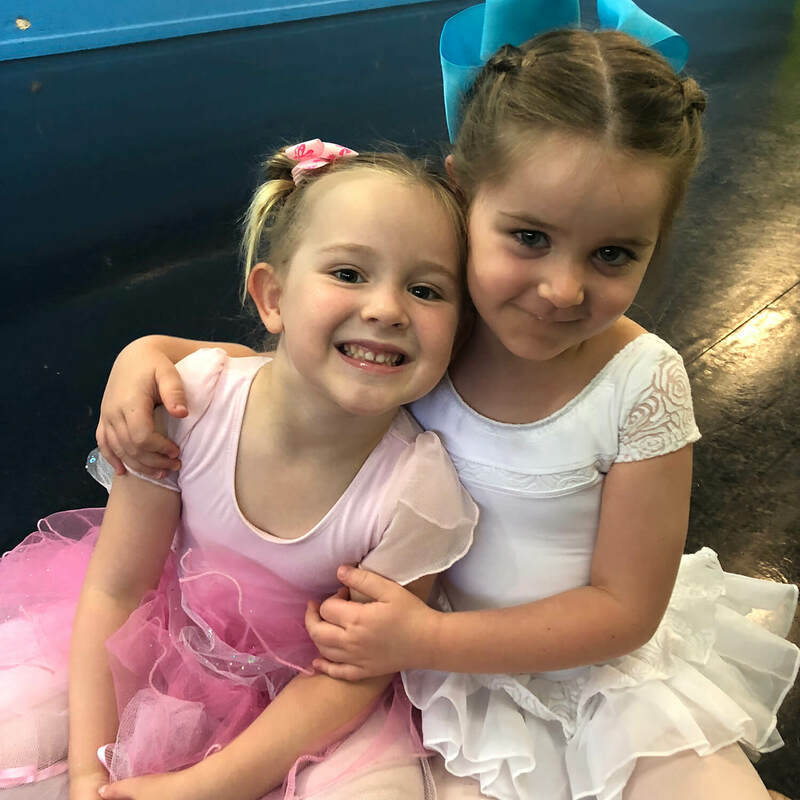 The annual T&D Summer School is comprised of a collection of Australia’s best choreographers and performers in all genres of dance, musical theatre and singing and caters to children aged 6 – 13 years of age. This is an open event and we invite students of all skill levels, regardless of whether they are currently enrolled at Theatre & Dance. We also offer a week of night classes, our Professional Intensive, aimed at advanced students aged 14+ and young, semi professionals. These classes are high intensity, challenging and offer attendees the opportunity to work with some of Australia’s most highly regarded industry professionals. On Tuesday nights we open our doors to beginner adult ballet dancers. Our BalletFit class focuses on fitness and core strength all whilst learning basic ballet technique at the barre. This class is very social and a lot of fun as well as being a great, low impact workout.